Oh well, I guess if these treasures that I have are now considered "vintage" than I'm proud to still have them and be able to put them on my tree in my home today, and share the memories with my friends and family. 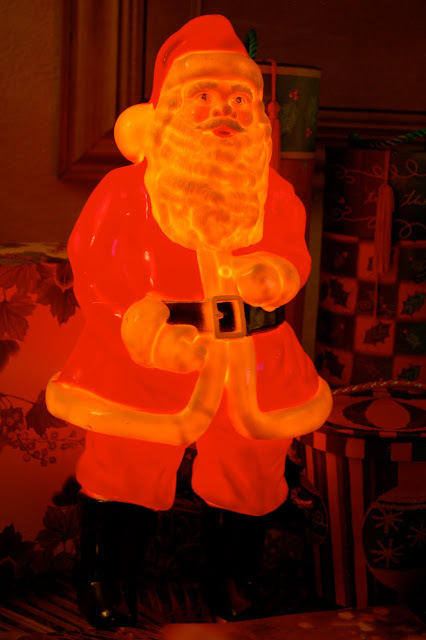 Can you find the plastic lighted Santa, and my favorite Christmas ornament? 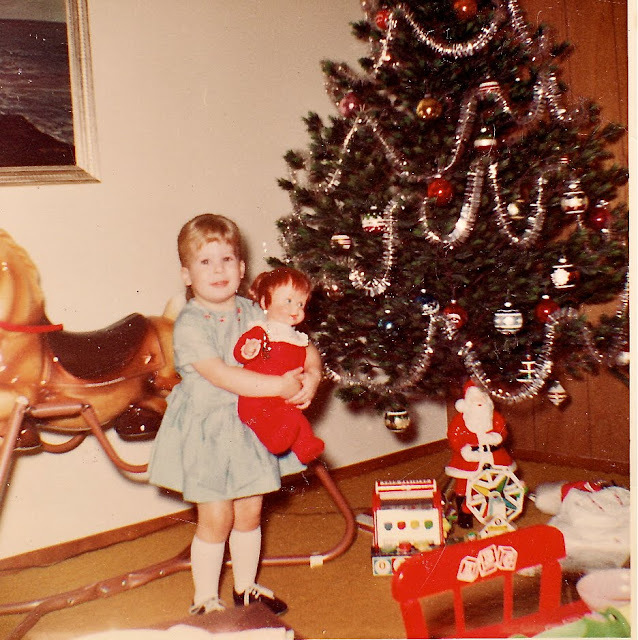 What are some of your favorite Christmas memories? 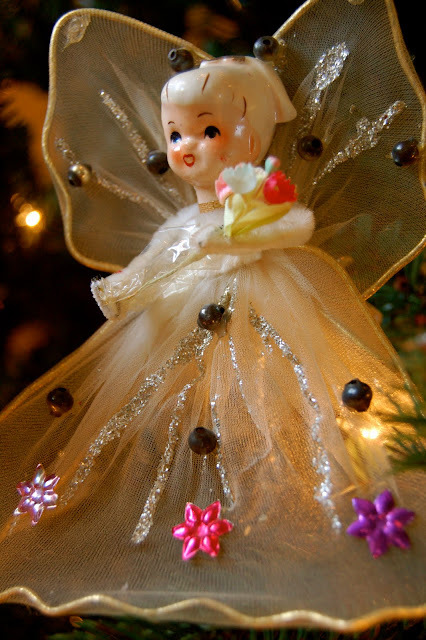 Do you have any "vintage Christmas treasures" you like to share?